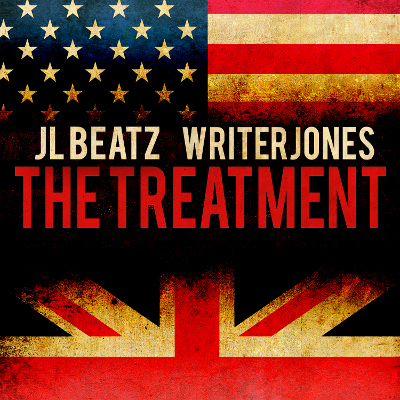 Virginia-based spoken word artist and Hip-Hop junkie Writer Jones has teamed-up with UK producer JL Beatz for this dope collection of concept-driven tracks dealing with various aspects of the everyday struggle – download here. 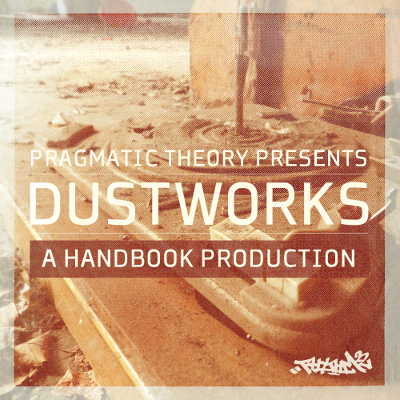 The Pragmatic Theory camp present this quality free instrumental project from UK-based producer Handbook who has a nice line in soulful, head-nodding beats – download here. Mellow vibes from the duo’s new album “Soul Beautiful”. Soul Professa-produced single from the Killarmy emcee with Rollie Fingers assisting on mic duties. Twisted video to accompany this soulful instrumental track from the UK producer’s album “Thanks For Trying”. Lyric-based visuals for the underground champion’s recently-released single. Creative visual / audio sampler for Manchester-based Hip-Hop band The Mouse Outfit’s forthcoming album “Escape Music” featuring the likes of Dr. Syntax, Sparkz and Kosyne dropping rhymes over the crew’s funky, organic grooves.